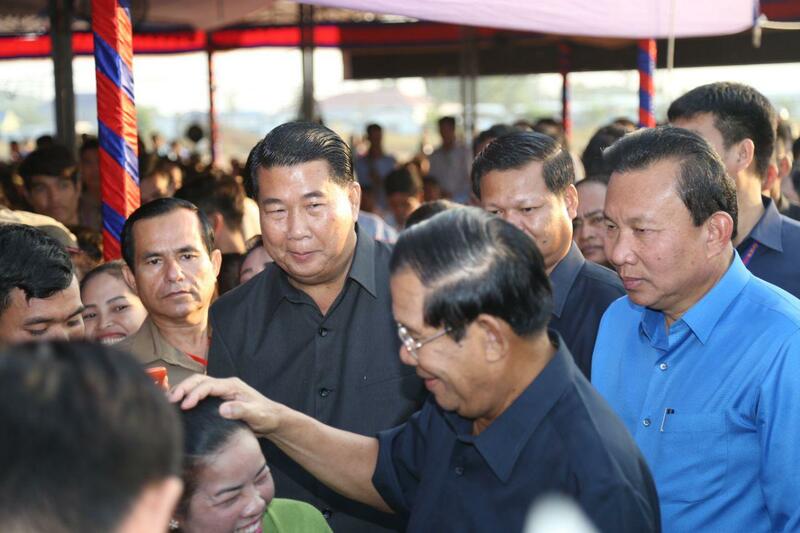 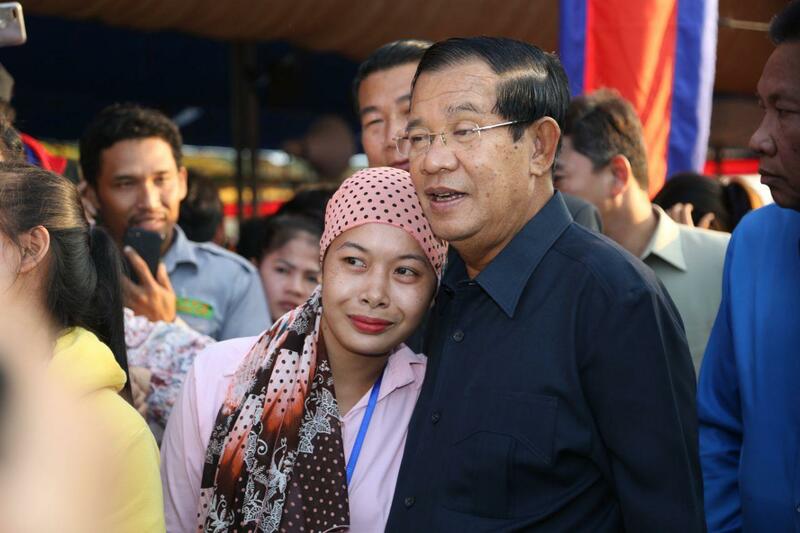 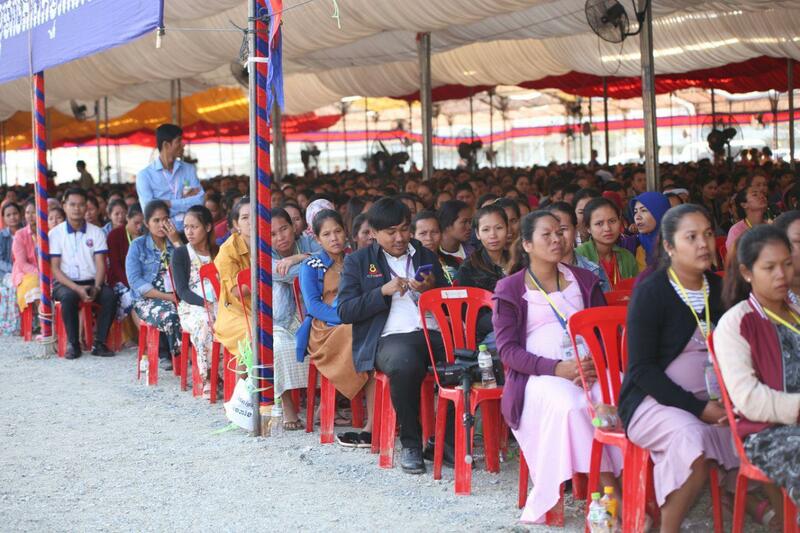 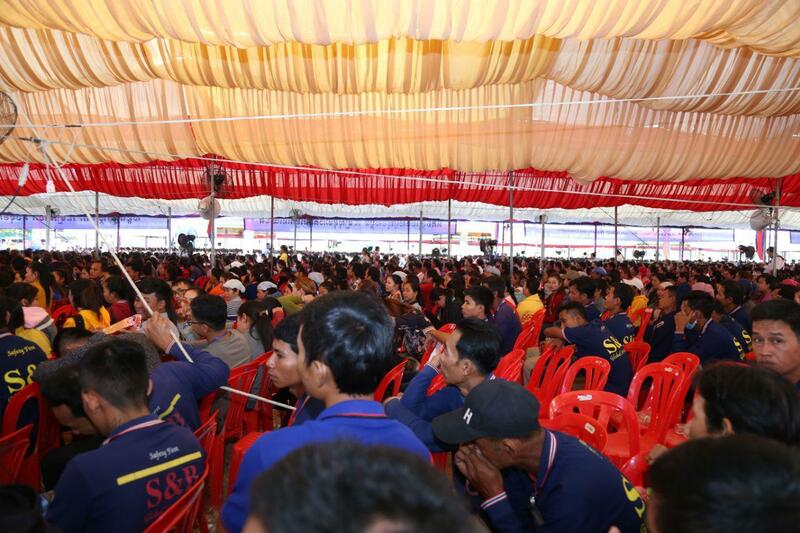 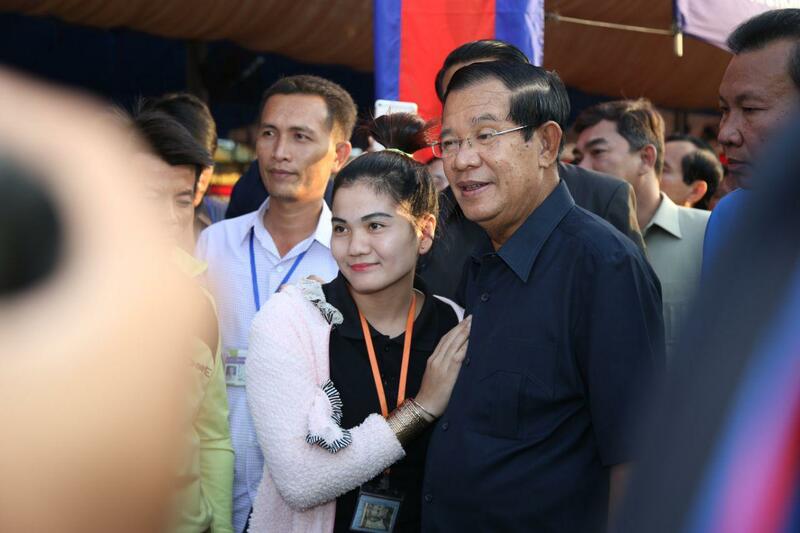 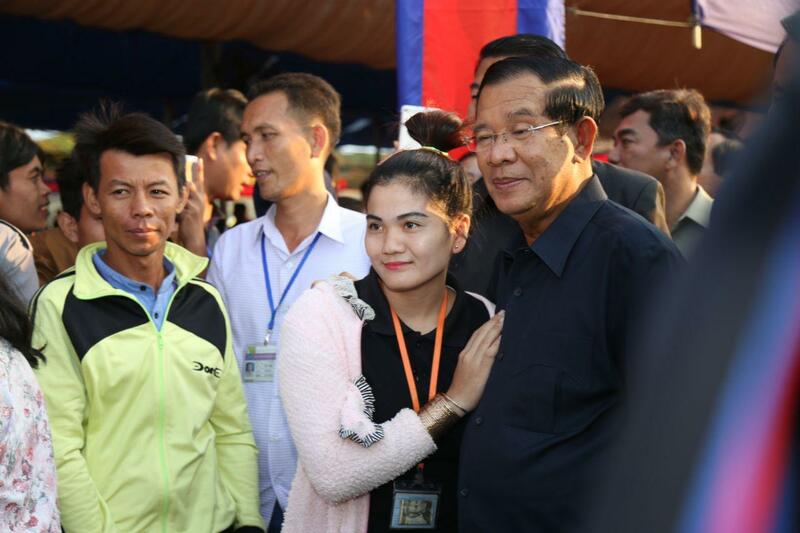 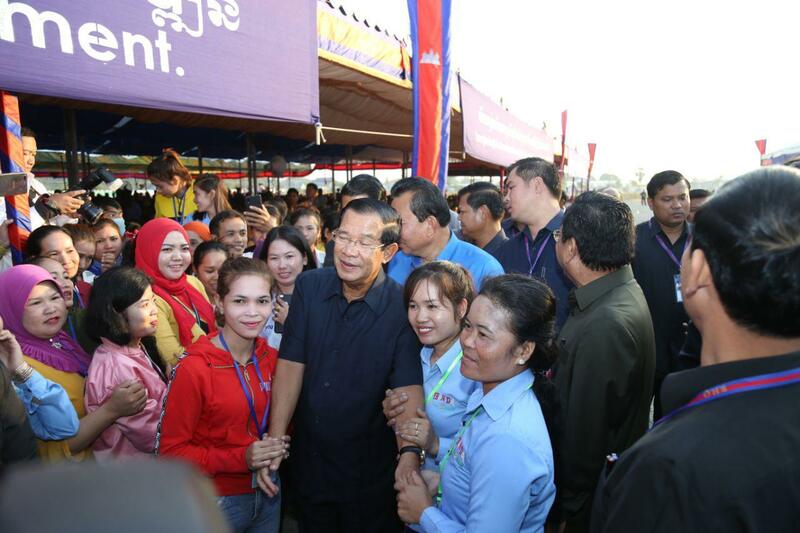 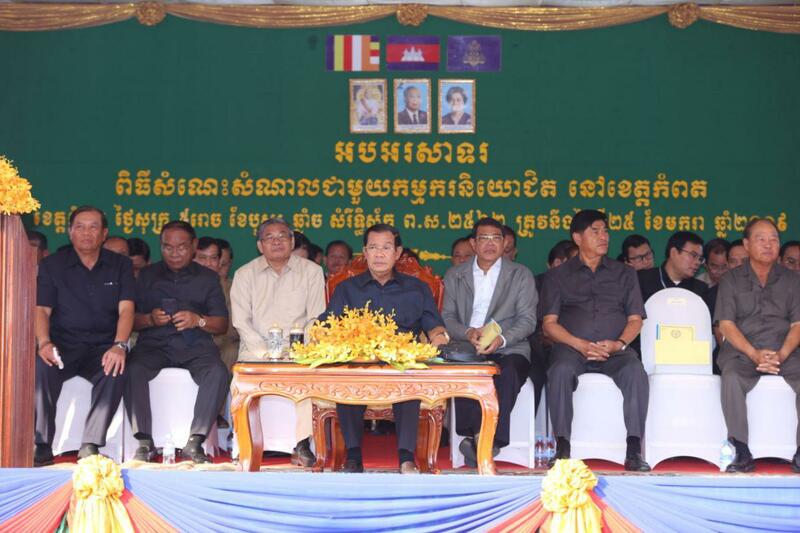 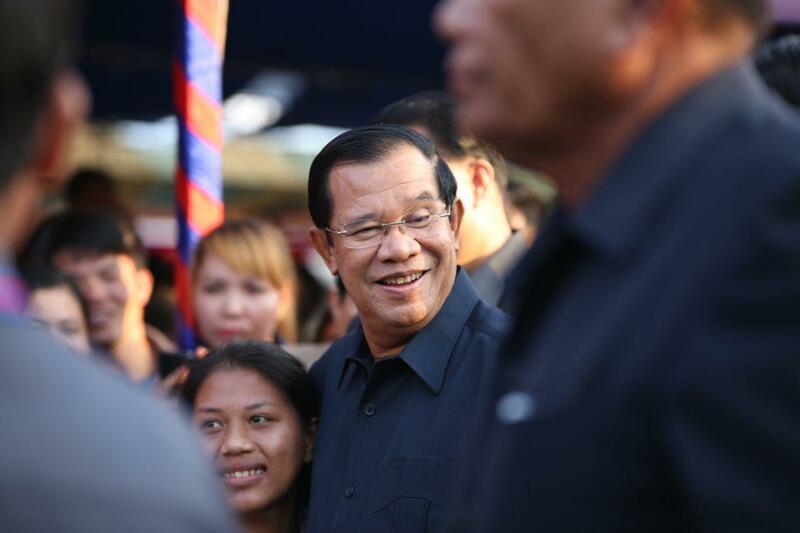 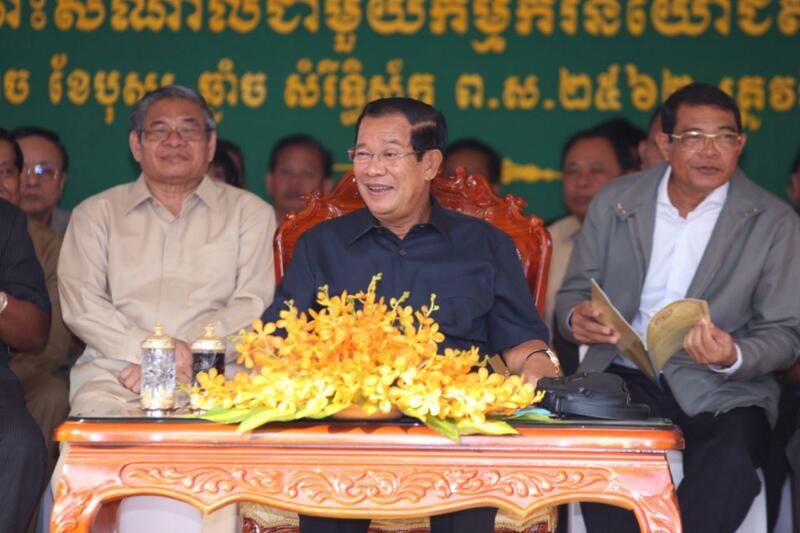 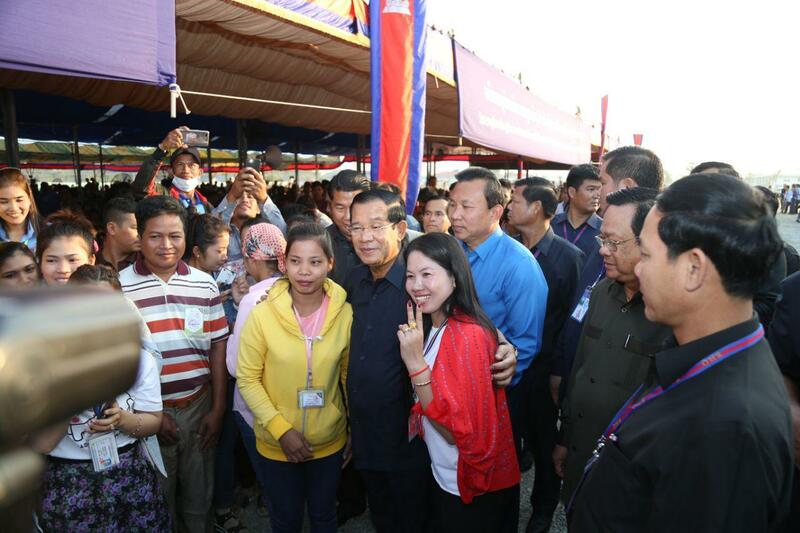 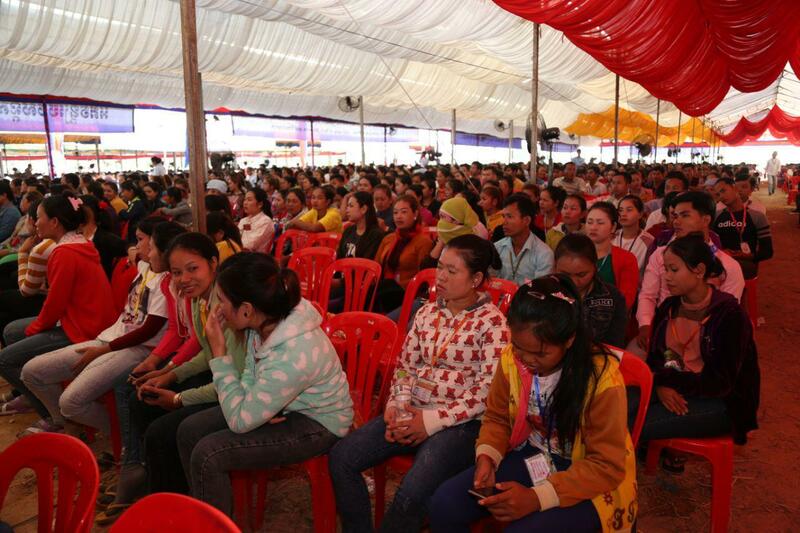 Kampot (FN), Jan. 25 – Cambodian Prime Minister Hun Sen, on Friday, announced to remove some unnecessary offices/departments of ministries at sub-national administration, addressing to approximately 12,000 workers from 12 factories in Kampot Province. 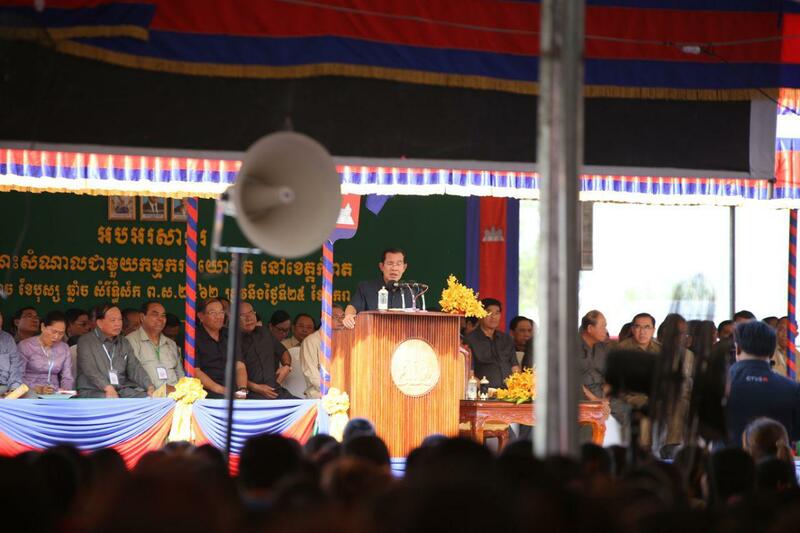 All the offices will be cut off, except army, police, health, and education, and land management, in order to promote work effectiveness and reduce state’s expenses. 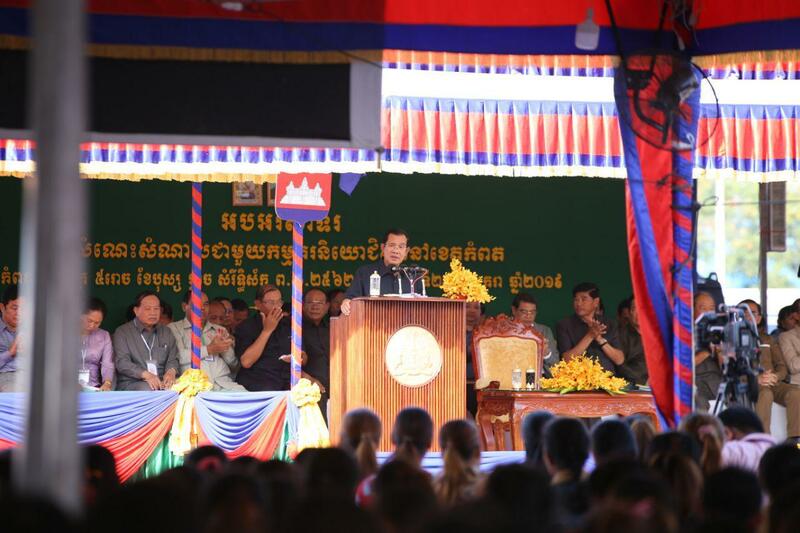 According to the premier, offices of common affairs like agriculture, water resources, rural development will be formed as a collective division. 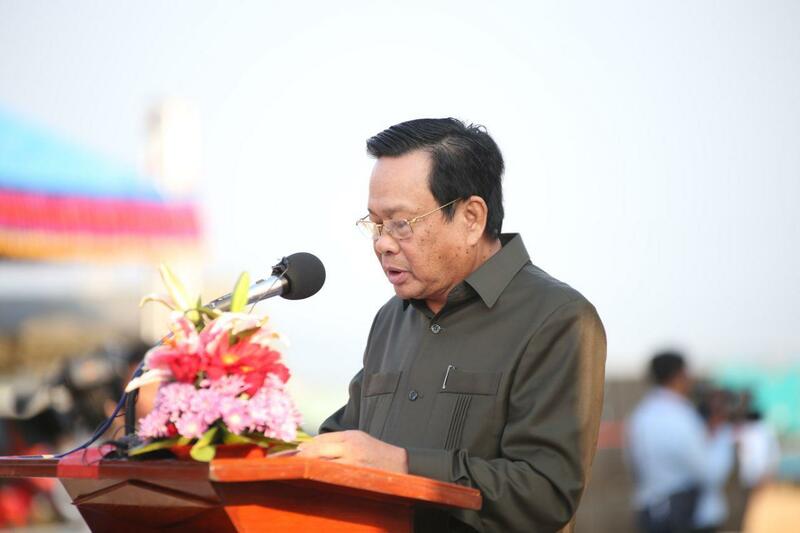 Same goes to industry, mines and energy, and also social affairs and culture.